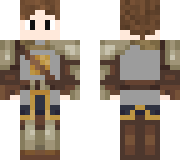 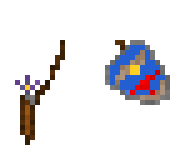 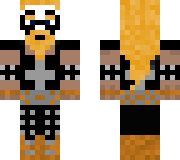 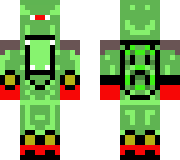 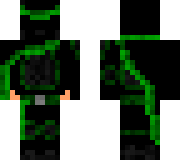 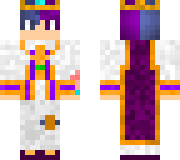 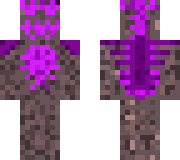 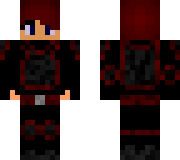 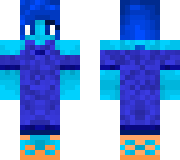 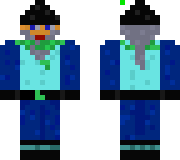 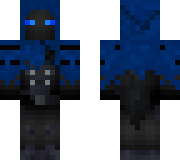 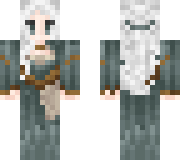 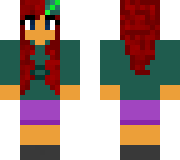 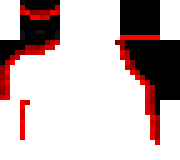 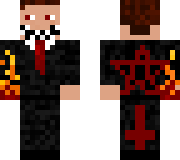 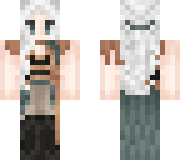 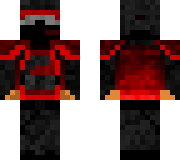 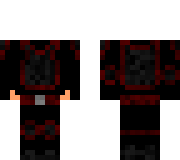 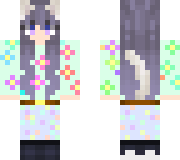 A test for a personal skin. 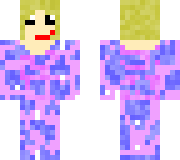 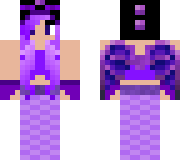 EC's Normal Skin but transformed! 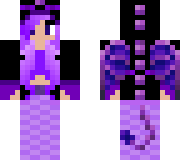 EC's normal skin but with a mermaid tail!